So Are you a fan of Star Trek The Movie ??? 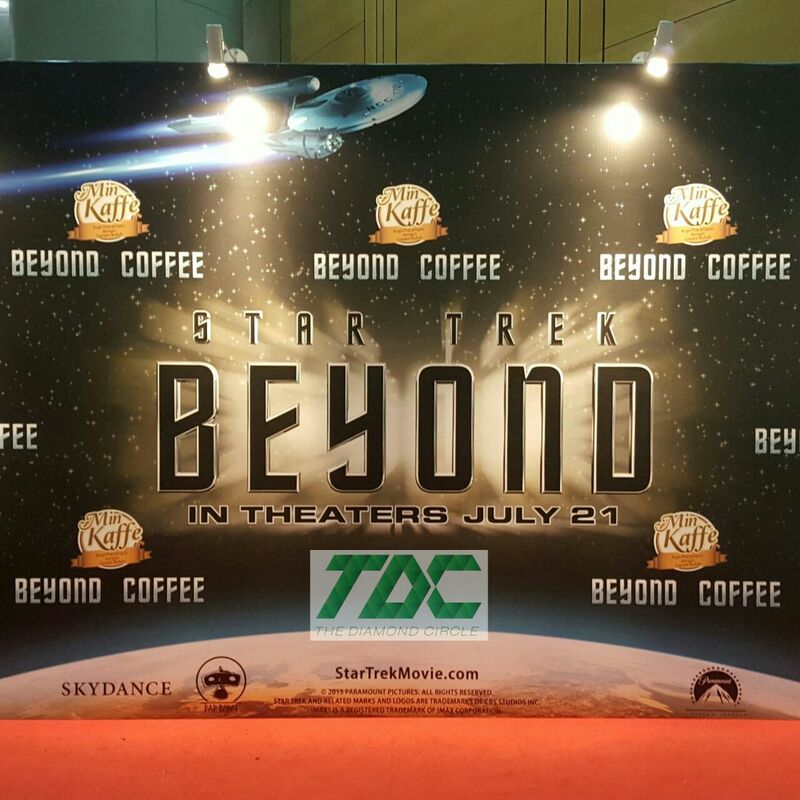 Dont miss your ticket to watch Star Trek Movie Beyond this coming July 21. 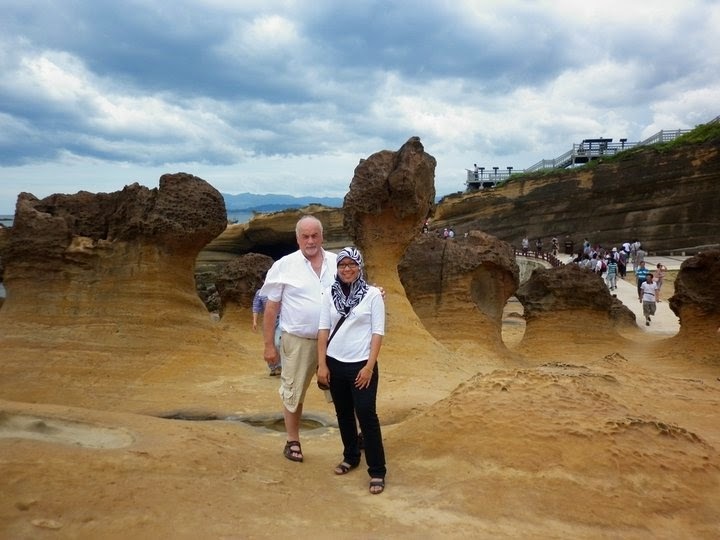 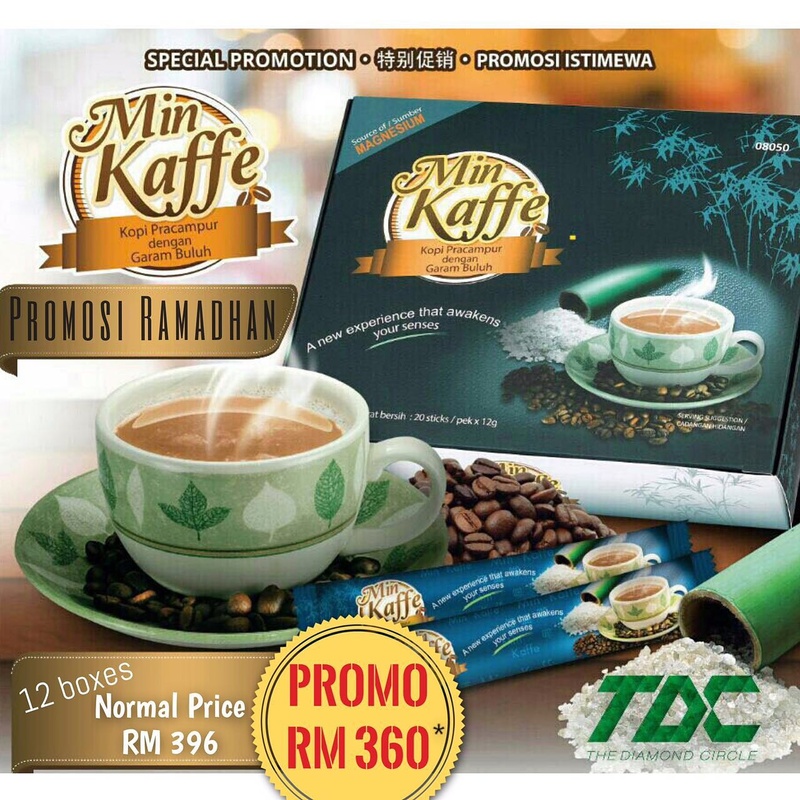 In collaboration with Min Kaffe or former named Mineral Coffee; the 1st coffee in the world with added Value Bamboo Salt which is an alkaline salt which helps promote general health & gives extra energy. 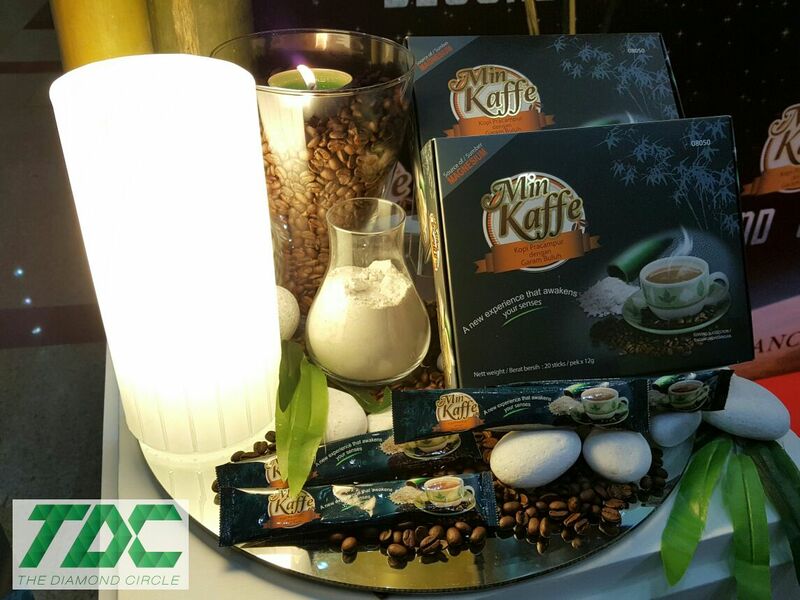 So make sure you grab a box of Min Kaffe now to enjoy the taste of Beyond Coffee!!! 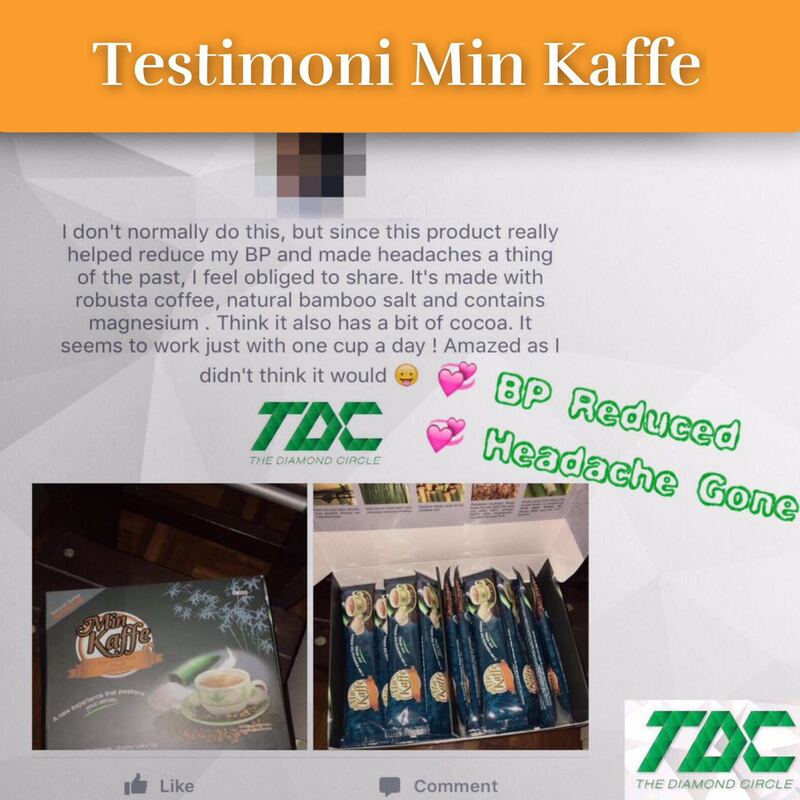 What exactly is Min Kaffe Beyond Coffee?? 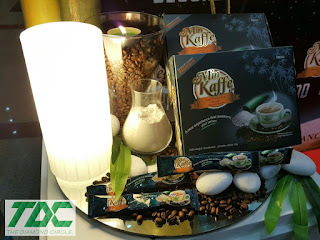 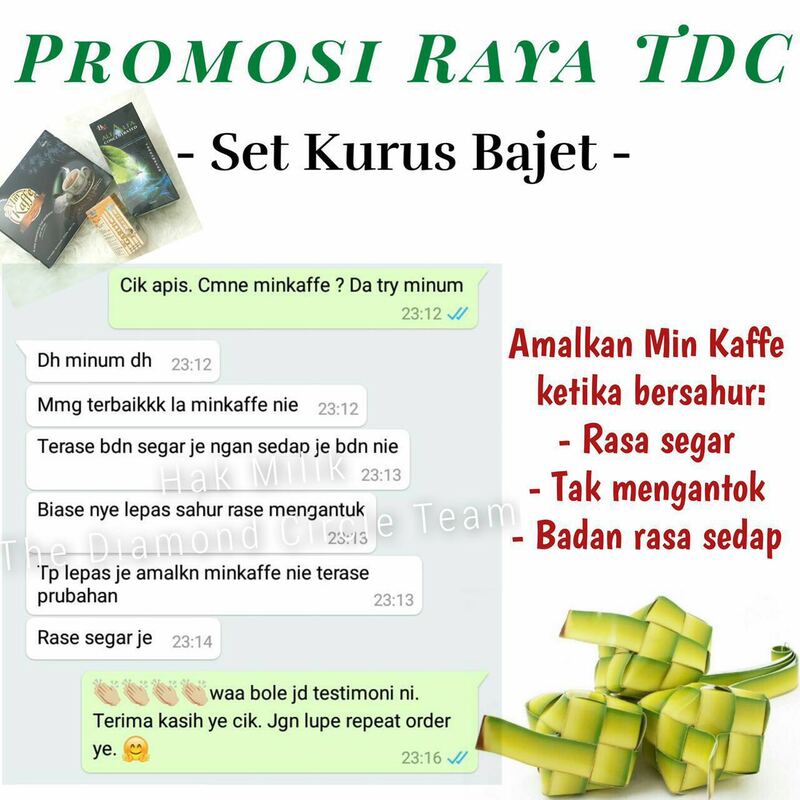 It is a 2 in 1 coffee with no sugar or milk powder and value added with Bamboo Salt which is very good for anti-ageing, cure diabetes & hypertension, also a source of magnesium, calcium, kalium, zinc and gives extra energy to our body. 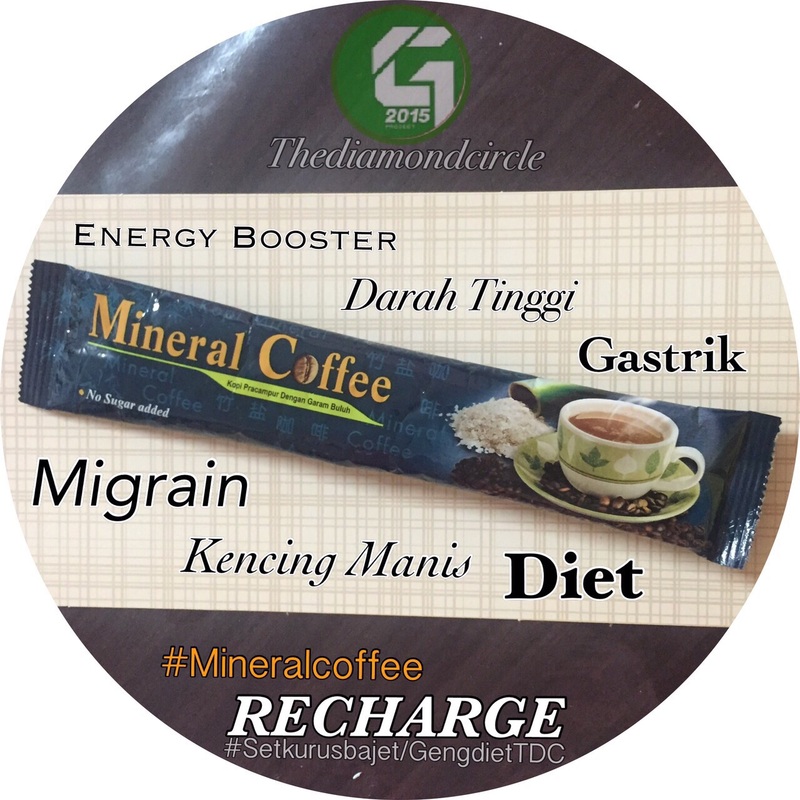 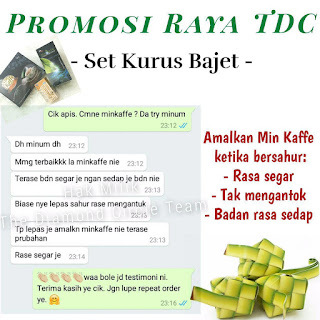 Believe me...your usual coffee may cause you migrain attack, gastric and contains high level of caffeine...but a cup of Min Kaffe has only 56 kcal and has a pH 7 not acidic as coffee should be, so it is a cure for gastric people & migrain attack.